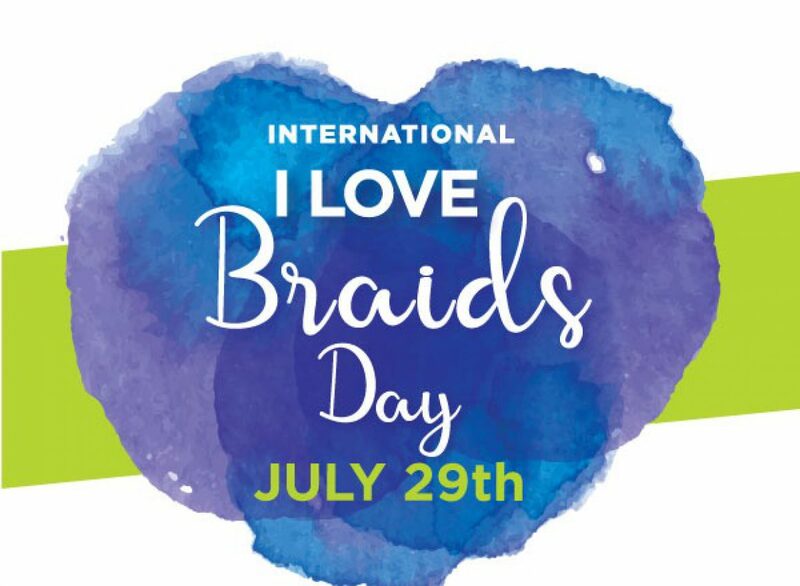 Look for International I Love Braids at Curlfest 2017. If you have not heard of Curlfest then you are in for a treat. It is the largest outdoor natural hair event to date. Curlfest is a sort of “freedom” hair event. It is a loud and proud celebration of your curls, kinks, waves and all things texture.